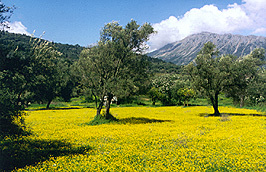 Vassiliki is a village in the South of Lefkada with about 1200 Greek residents. 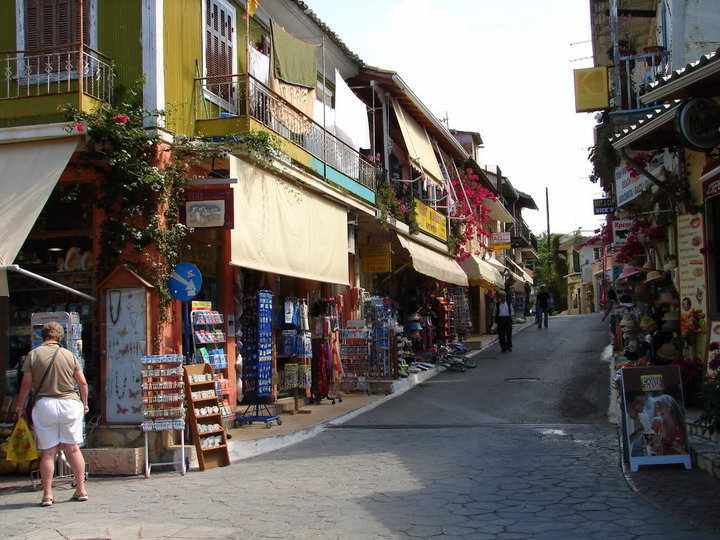 During the main season up to 3000 tourists occupy the place at the same time but still it isn't touristically overloaded since most of the guests stay there for sports and sailing. 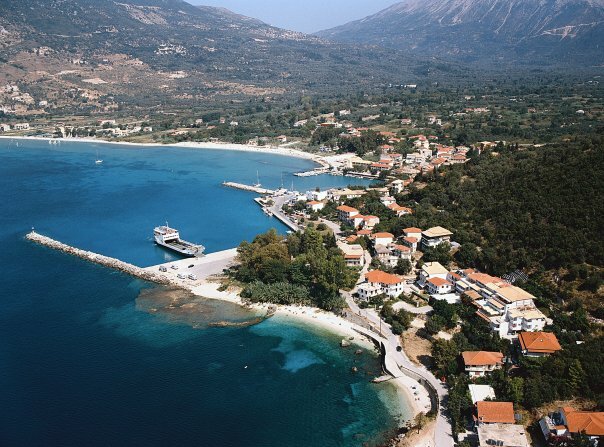 Vassiliki ist famous for it's windy bay that is approved to be one of the 10 best places for windsurfing worldwide. There's no industry in town, the residents live of a mixture of agriculture, fishing, manufacturing and tourism. 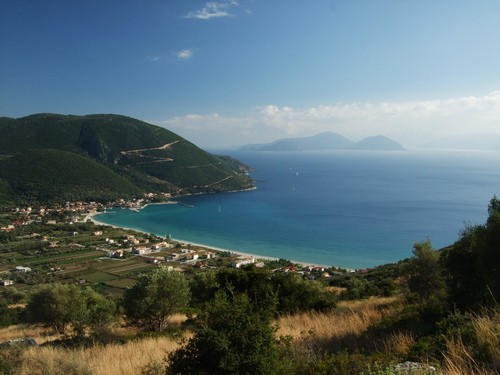 Close to Vassiliki there's the highest mountain of the island (up to 1150m) and counterside South you have a free view to the Islands of Ithaka and Kephalonia which you can easyly reach by ferry-trips.